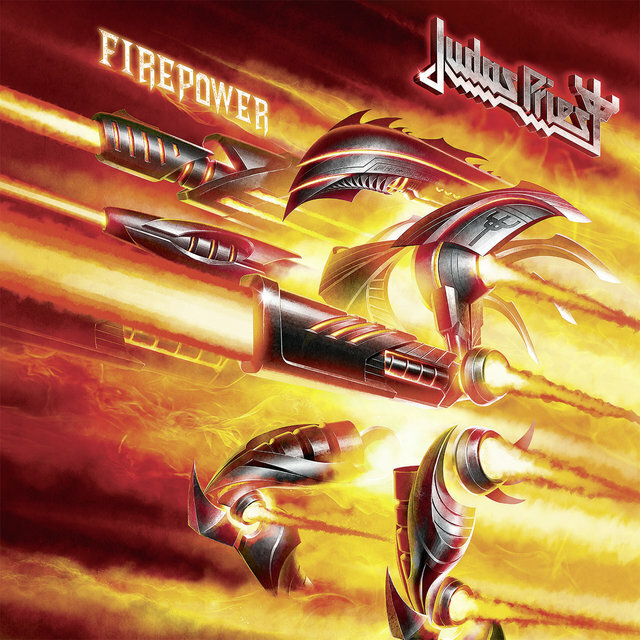 Judas Priest were one of the most influential heavy metal bands of the '70s, spearheading the New Wave of British Heavy Metal late in the decade. 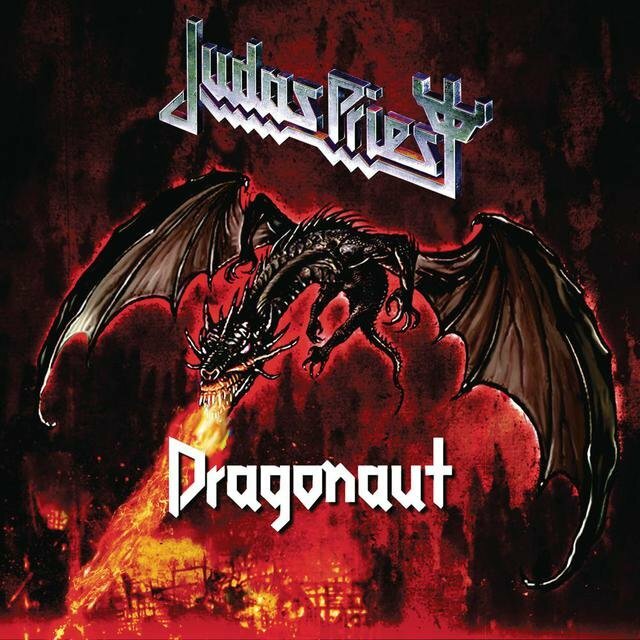 Decked out in leather and chains, the band fused the gothic doom of Black Sabbath with the riffs and speed of Led Zeppelin, as well as adding a vicious two-lead guitar attack; in doing so, they set the pace for much popular heavy metal from 1975 until 1985, as well as laying the groundwork for the speed and death metal of the '80s. Formed in Birmingham, England, in 1970, the group's core members were guitarist K.K. 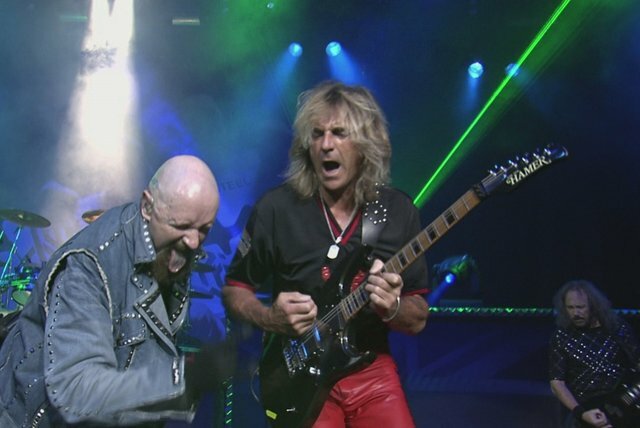 Downing and bassist Ian Hill. Joined by Alan Atkins and drummer John Ellis, the band played their first concert in 1971. 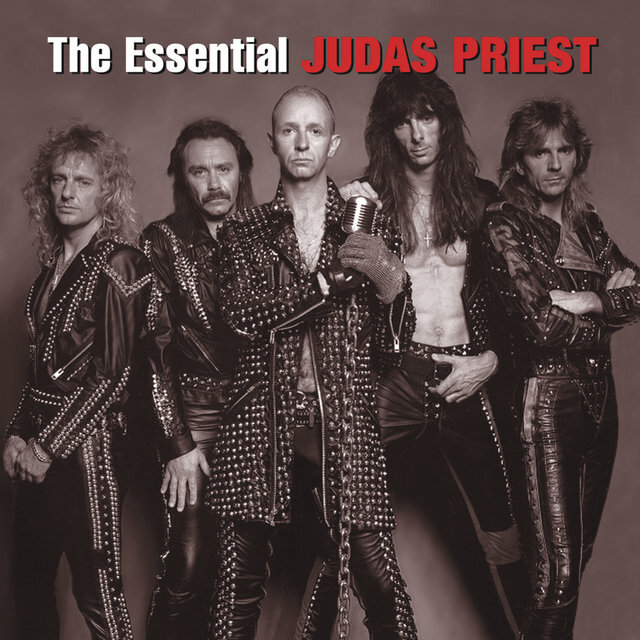 Atkins' previous band was called Judas Priest, yet the members decided it was the best name for the new group. The band played numerous shows throughout 1971; during the year, Ellis was replaced by Alan Moore; by the end of the year, Chris Campbell replaced Moore. 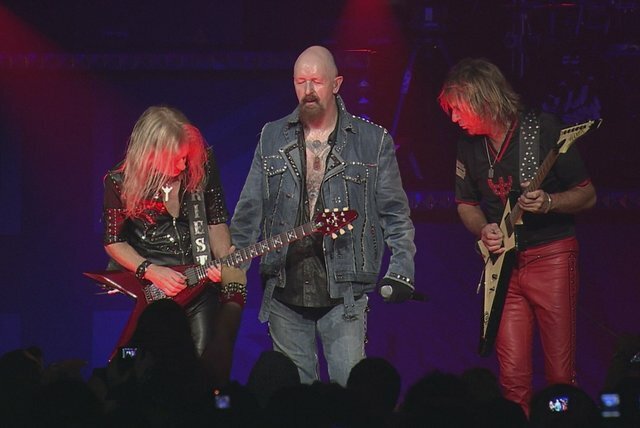 After a solid year of touring the U.K., Atkins and Campbell left the band in 1973 and were replaced by vocalist Rob Halford and drummer John Hinch. They continued touring, including a visit to Germany and the Netherlands in 1974. By the time the tour was completed, they had secured a record contract with Gull, an independent U.K. label. 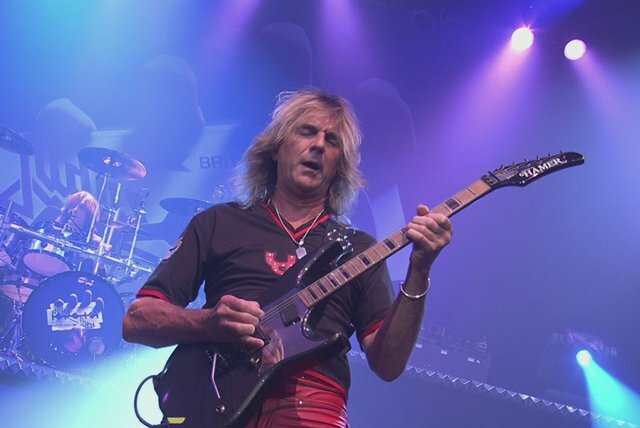 Before recording their debut album, Judas Priest added guitarist Glenn Tipton. Rocka Rolla was released in September of 1974 to almost no attention. The following year, they gave a well-received performance at the Reading Festival and Hinch departed the band; he was replaced by Alan Moore. Later that year, the group released Sad Wings of Destiny, which earned some positive reviews. However, the lack of sales was putting the band in a dire financial situation, which was remedied by an international contract with CBS Records. 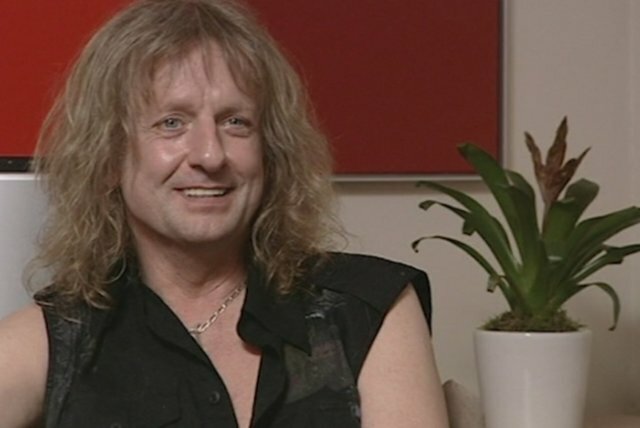 Sin After Sin (1977) was the first album released under that contract; it was recorded with Simon Phillips, who replaced Moore. The record received positive reviews and the band departed for their first American tour, with Les Binks on drums. 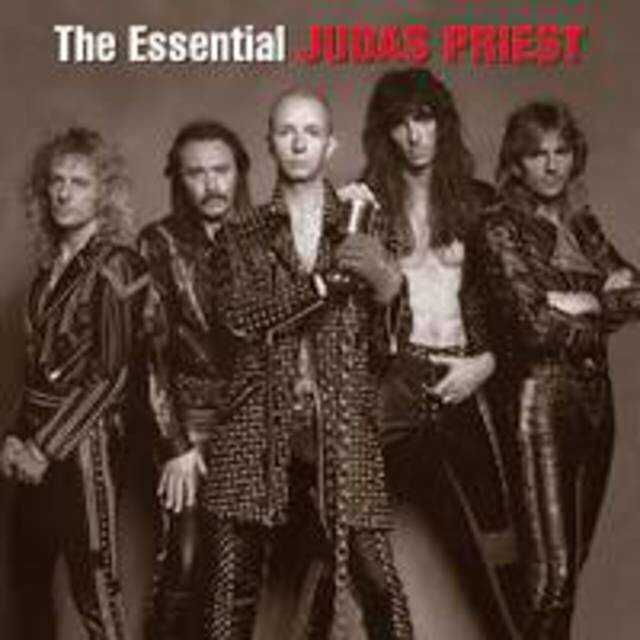 When they returned to England, Judas Priest recorded 1978's Stained Class, the record that established them as an international force in metal. 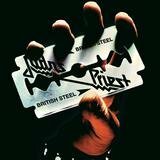 Along with 1979's Hell Bent for Leather (Killing Machine in the U.K.), Stained Class defined the nascent New Wave of British Heavy Metal movement. 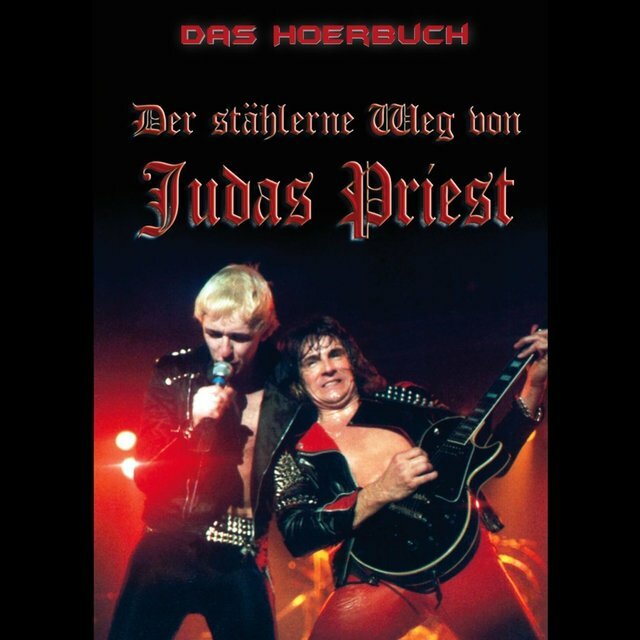 A significant number of bands adopted Priest's leather-clad image and hard, driving sound, making their music harder, faster, and louder. 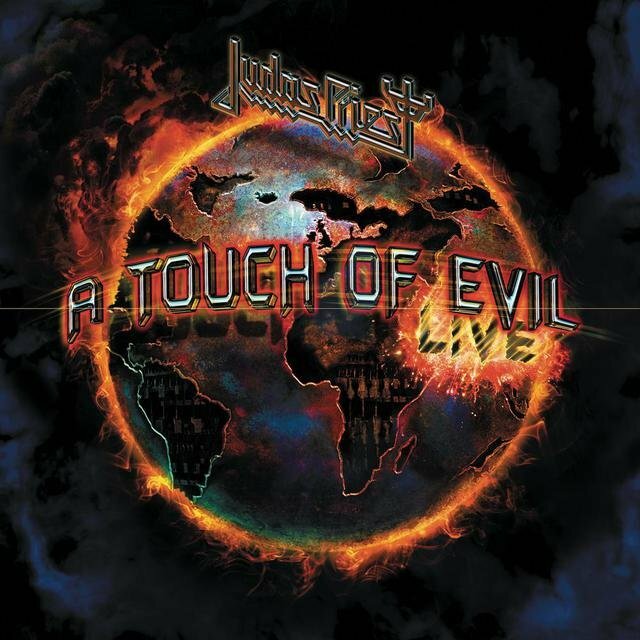 After releasing Hell Bent for Leather, the band recorded the live album Unleashed in the East (1979) in Japan; it became their first platinum album in America. Les Binks left the band in 1979; he was replaced by former Trapeze drummer Dave Holland. 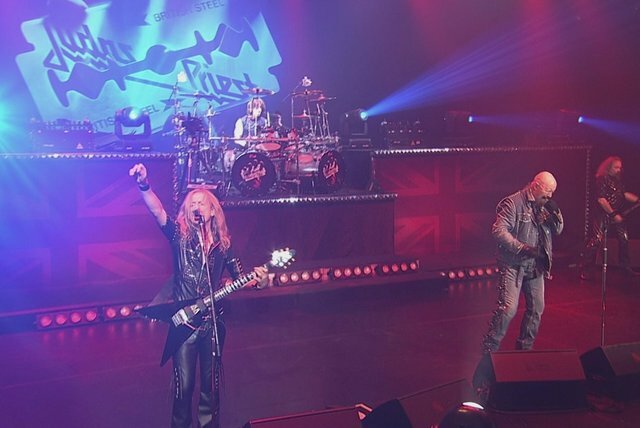 Their next album, 1980's British Steel, entered the British charts at number three, launched the hit singles "Breaking the Law" and "Living After Midnight," and was their second American platinum record; Point of Entry, released the following year, was nearly as successful. 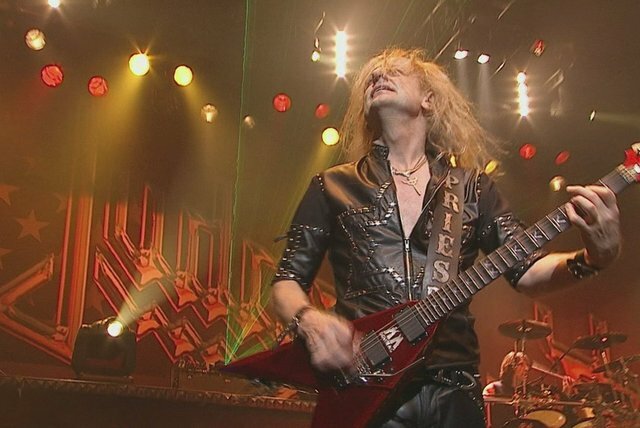 At the beginning of the '80s, Judas Priest was a top concert attraction around the world, in addition to being a best-selling recording artist. 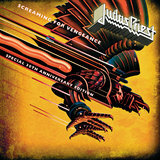 Featuring the hit single "You've Got Another Thing Comin'," Screaming for Vengeance (1982) marked the height of their popularity, peaking at number 17 in America and selling over a million copies. 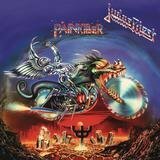 Two years later, Defenders of the Faith nearly matched its predecessor's performance, yet metal tastes were beginning to change, as Metallica and other speed/thrash metal groups started to grow in popularity. 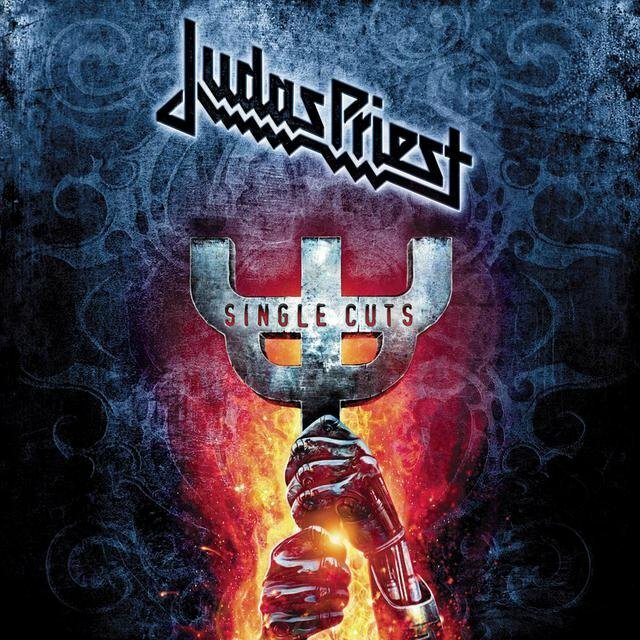 That shift was evident on 1986's Turbo, where Judas Priest seemed out of touch with current trends; nevertheless, the record sold over a million copies in America on the basis of name recognition alone. 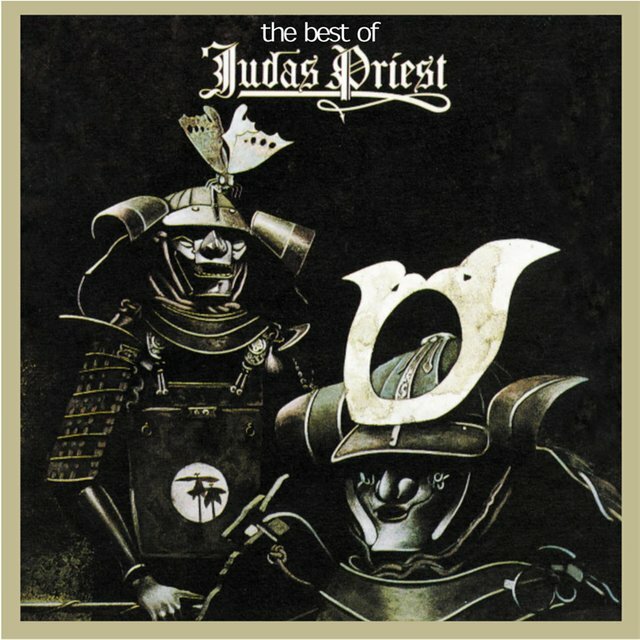 However, 1987's Priest...Live! was their first album since Stained Class not to go gold. 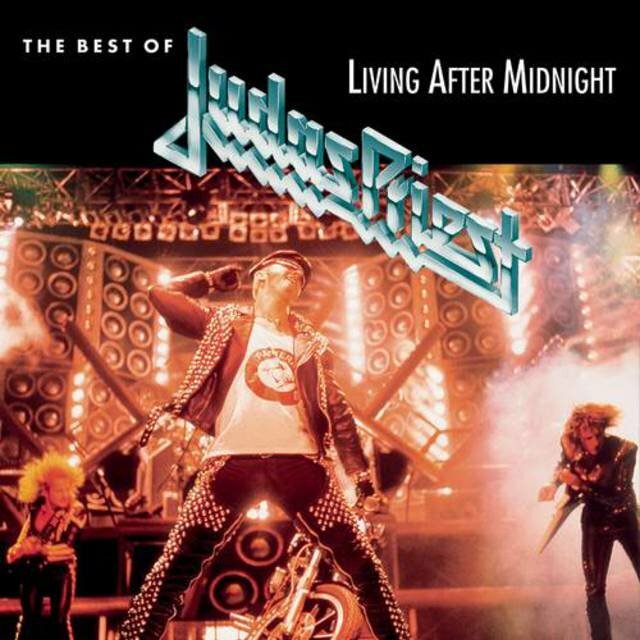 Ram It Down (1988) was a return to raw metal and returned the group to gold status. Dave Holland left after this record and was replaced by Scott Travis for 1990's Painkiller. 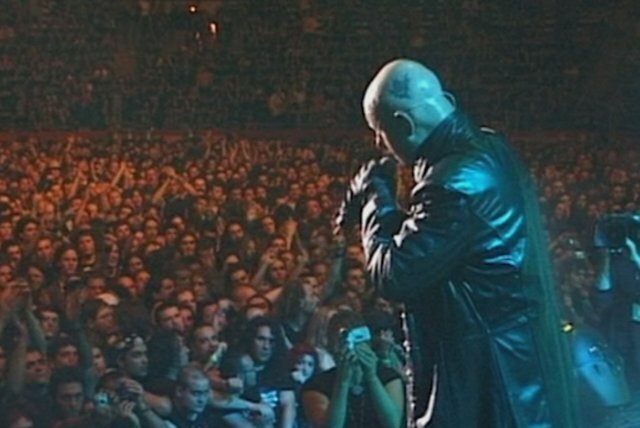 Like Ram It Down, Painkiller didn't make an impact outside the band's die-hard fans, yet the group was still a popular concert act. 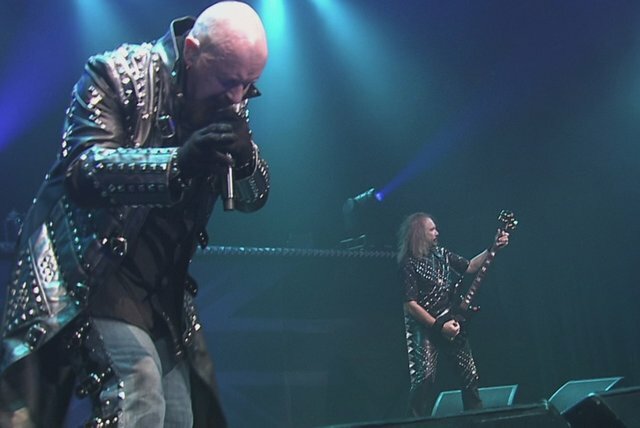 In the early '90s, Rob Halford began his own thrash band, Fight, and soon left Judas Priest. 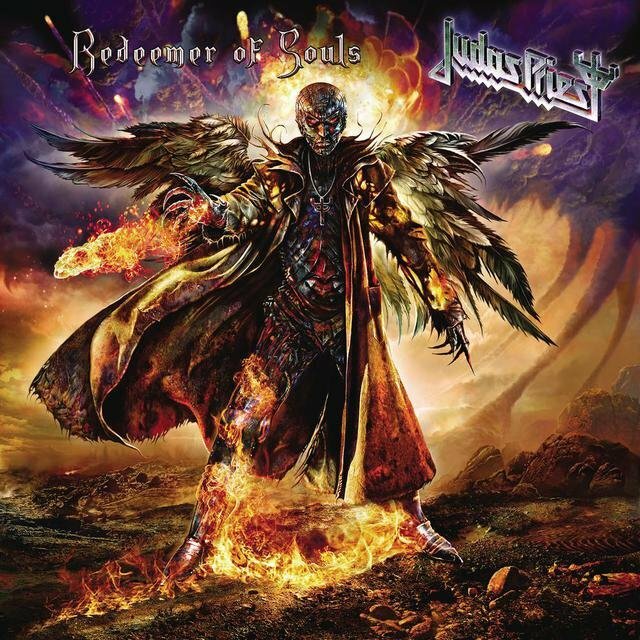 In 1996, following a solo album by Glenn Tipton, the band rebounded with a new young singer, Tim "Ripper" Owens (formerly a member of a Priest tribute band and of Winter's Bane). 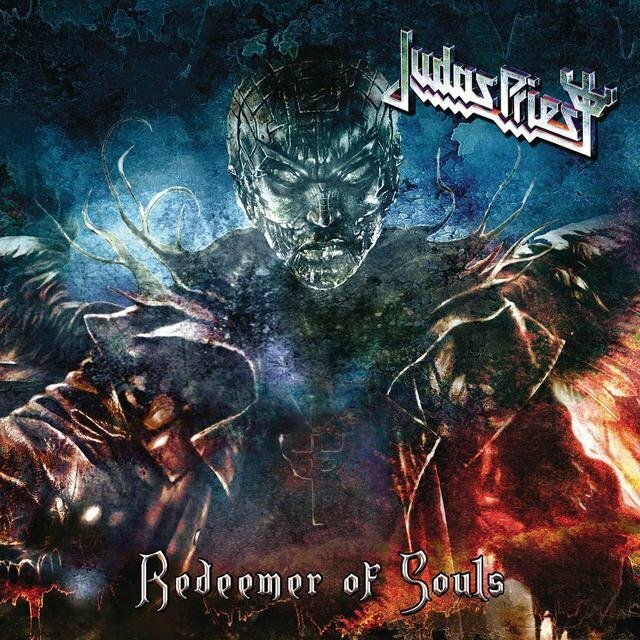 They spent the next year recording Jugulator amidst much self-perpetuated hype concerning Priest's return to their roots. The album debuted at number 82 on the Billboard album charts upon its release in late 1997. 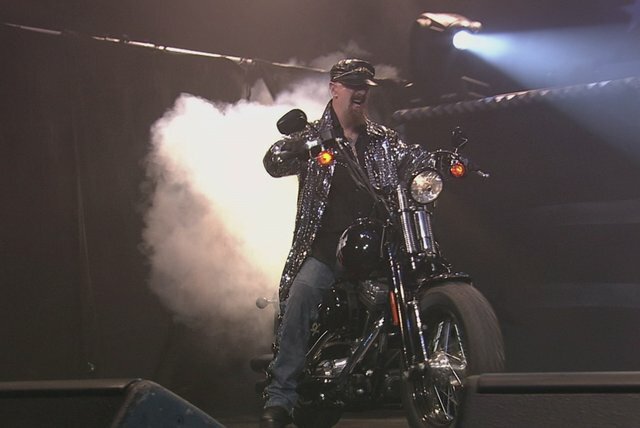 Halford had by then disbanded Fight following a decrease in interest and signed with Trent Reznor's Nothing label with a new project, Two. 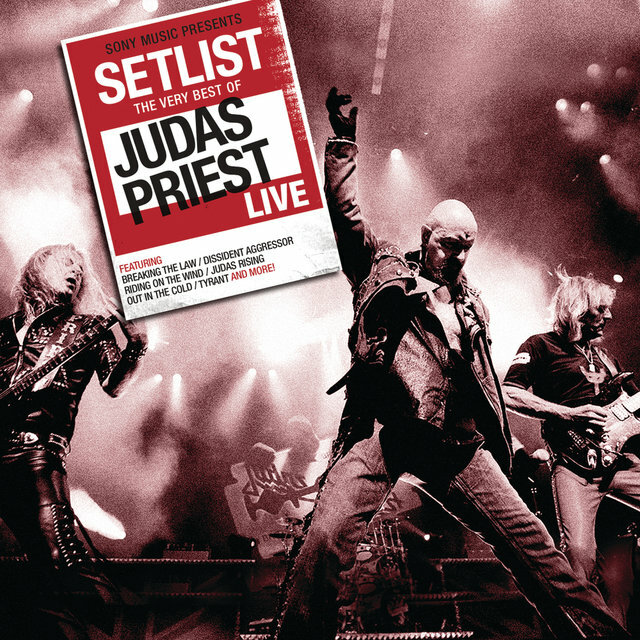 In the meantime, the remaining members of Judas Priest forged on with '98 Live Meltdown, a live set recorded during their inaugural tour with Ripper on the mike. Around the same time, a movie was readying production to be based on Ripper's rags-to-riches story of how he got to front his all-time favorite band. 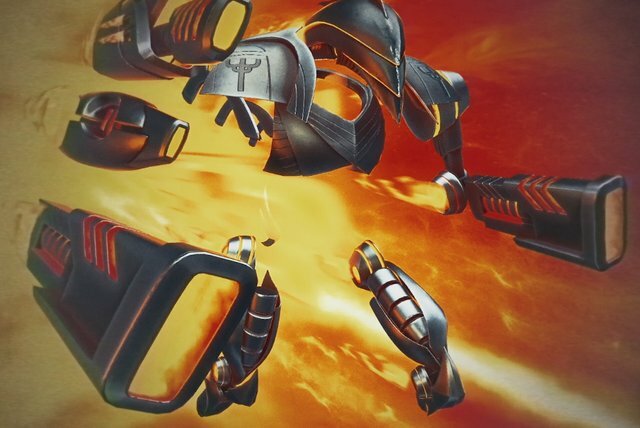 Although Priest was originally supposed to be involved with the film, they ultimately pulled out, but production went on anyway without the band's blessing (the movie, Rock Star, was eventually released in the summer of 2001, starring Mark Wahlberg in the lead role). 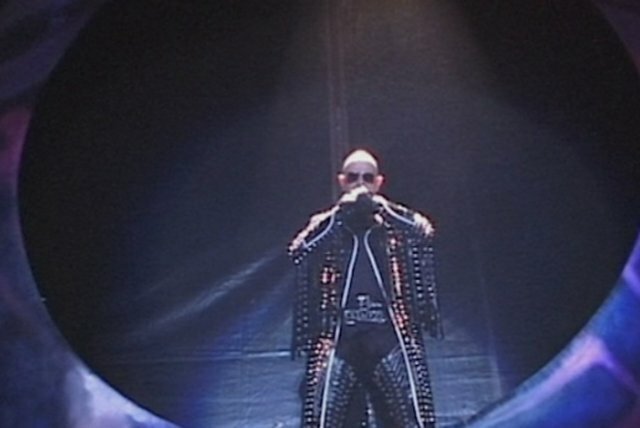 Rob Halford in the meantime disbanded Two after just a single album, 1997's Voyeurs, and returned back to his metal roots with a quintet simply named Halford. 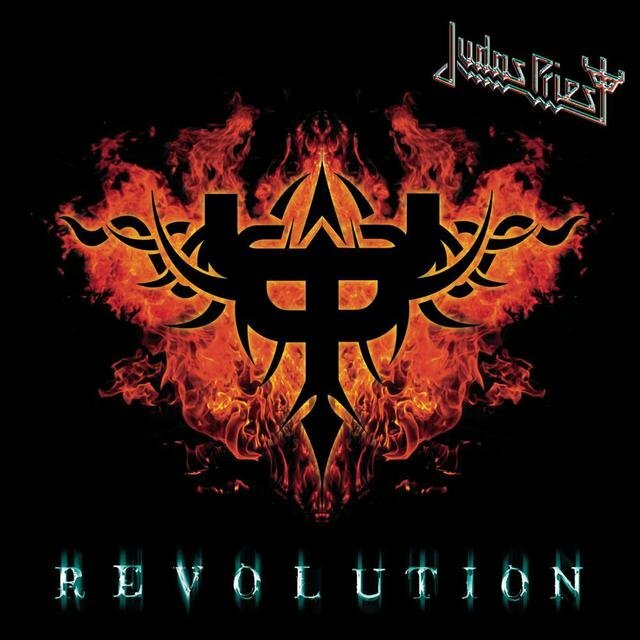 The group issued its debut in 2000, Resurrection, following it with a worldwide tour that saw the new group open up Iron Maiden's Brave New World U.S. tour, and issue a live set one year later (which included a healthy helping of Priest classics) — Live Insurrection. In 2001 the Ripper-led Priest issued a new album, Demolition, and Priest's entire back catalog for Columbia was reissued with remastered sound and bonus tracks. 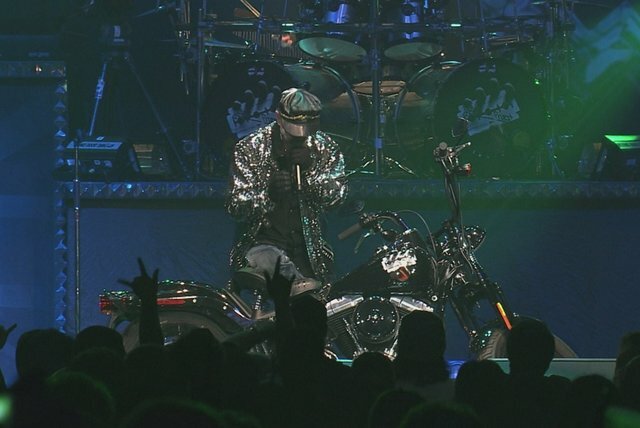 In 2003 the band — including Halford — collaborated on the liner notes and song selections for their mammoth career-encompassing box Metalogy, a collaboration that brought Halford back into the fold. 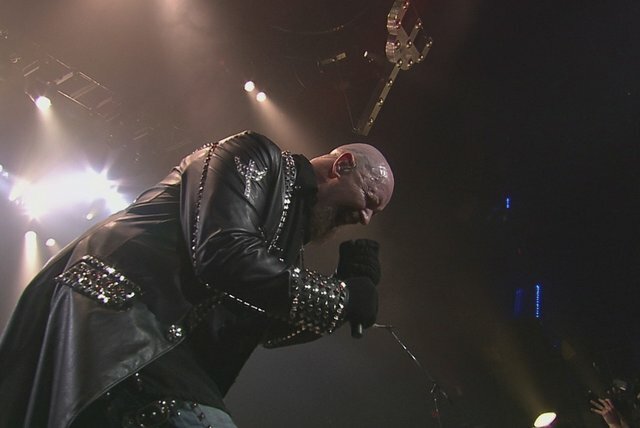 Owens split from the group amicably in 2003, allowing the newly reunited heavy metal legends to plan their global live concert tour in 2004, with their sixteenth studio album, Angel of Retribution, to be released the following year. 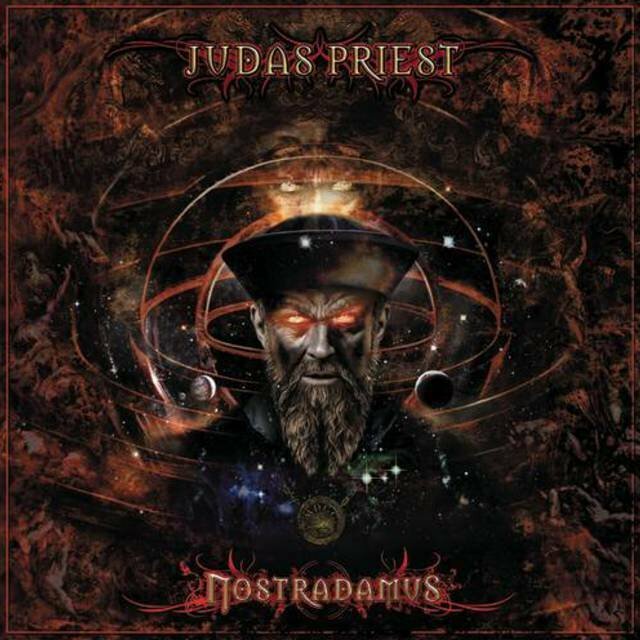 In 2008 the band released Nostradamus, a sprawling, two-disc conceptual piece that charted the life and times of the famous French seer. 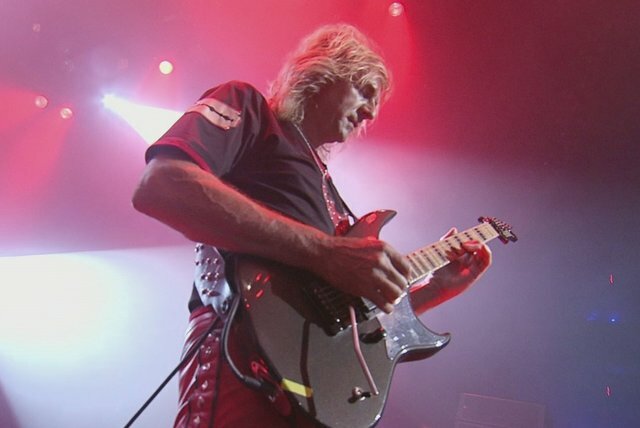 On December 7, 2010, Priest broke the news that their upcoming Epitaph world tour would be their last. 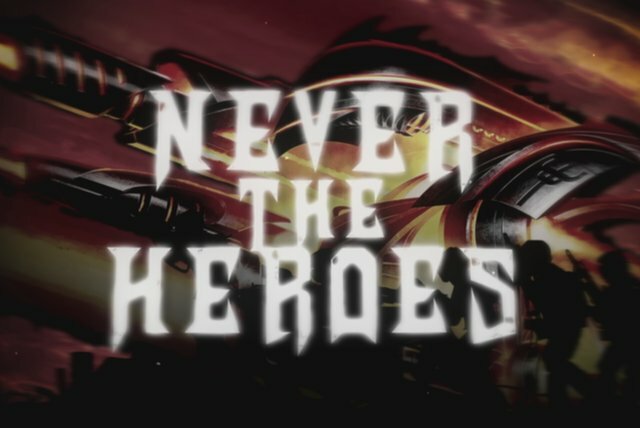 The following month, however, they clarified that they were not disbanding, announcing that they were working on new material. 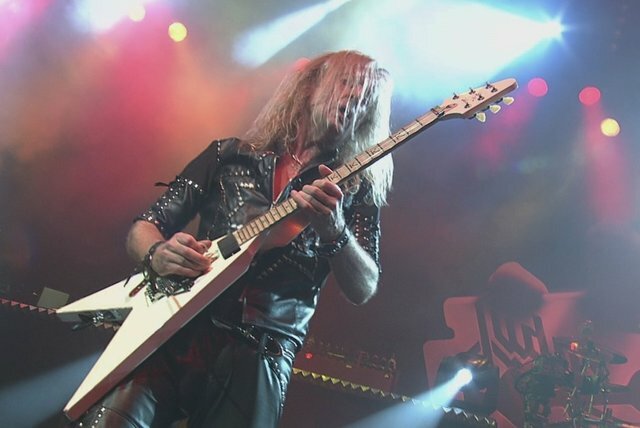 Before the tour began, founding member Downing left the band over differences with the other members and their management; he was replaced by Richie Faulkner. 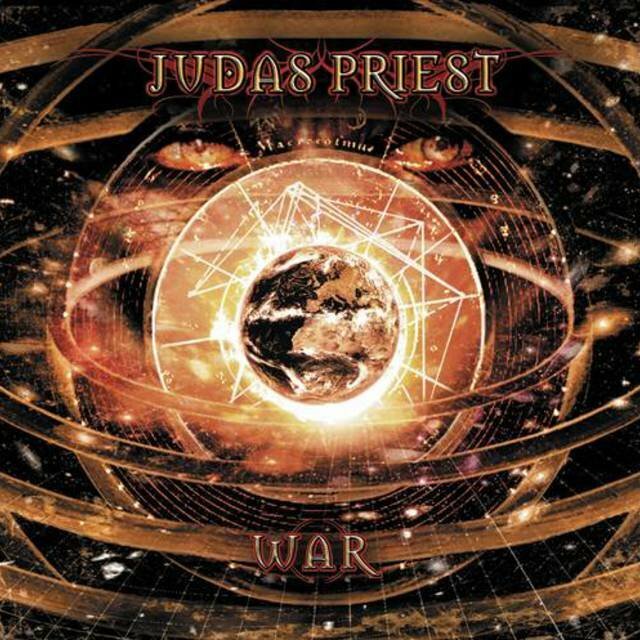 Priest worked on their new album during the tour, which ran until 2012. The album's release was delayed several times, but it was eventually announced that it would see the light of day in July 2014. 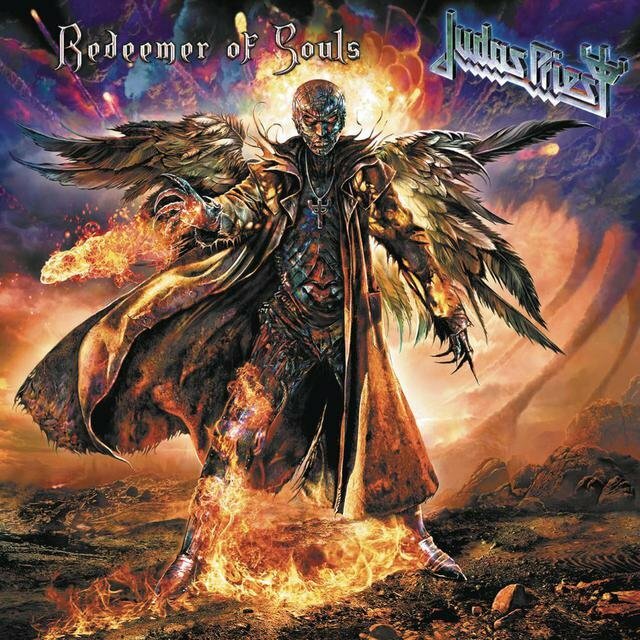 Entitled Redeemer of Souls, it was described by Priest as a traditional, crowd-pleasing return to their roots, and went on to become the group's first Top Ten album in the U.S., landing at the number six slot on the Billboard 200 chart. 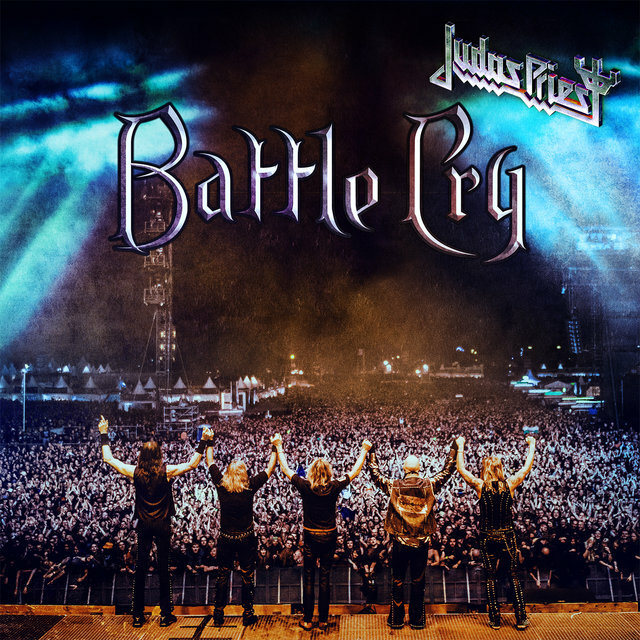 A lengthy tour followed, and in early 2016 Priest issued the concert album/DVD/Blu-ray Battle Cry, which featured highlights from their August 1, 2015 performance at Germany's Wacken Festival. 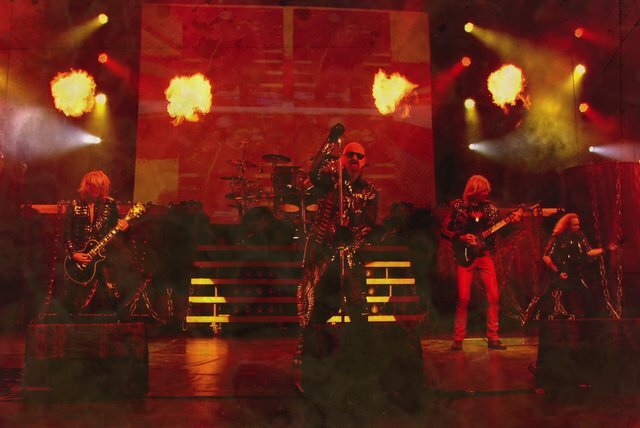 Judas Priest began loosely demoing ideas for a studio album in 2016, but didn't enter the studio as a band until a year later. It wasn't until January of 2018 that they announced to the press and social media that they'd completed Firepower, their 18th studio album. They revisited their original, organic way of recording, with the entire band playing together at the same time in the studio. 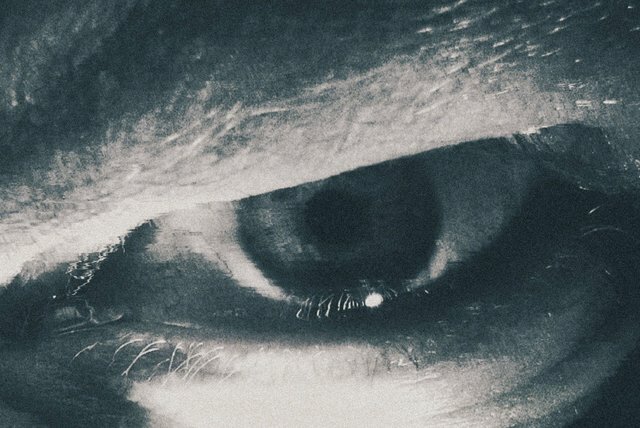 They underscored this by enlisting producers Tom Allom — who worked on all of the band's records from 1979 through 1988 — and Grammy-winning veteran Andy Sneap. 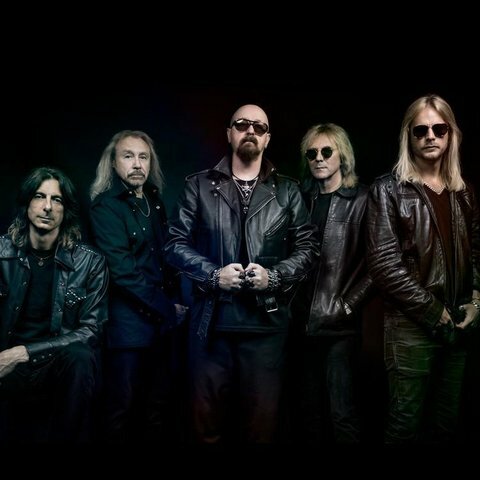 In a press release, Halford explained, "Tom Allom has got this classic metal thing, and Andy is a bit more of a 'modern metal producer'," adding, "I think to get this balance between that classic old-school metal to what Andy's world is was just a remarkable coalescence."